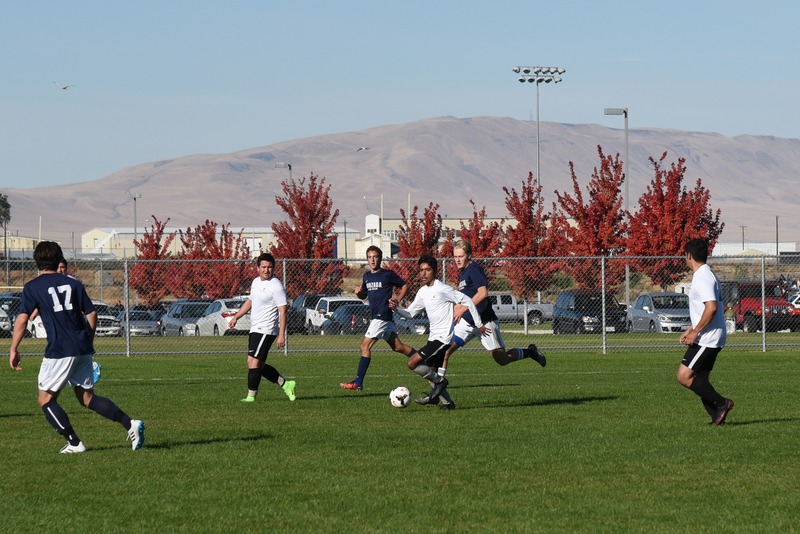 Club Sports are a great way to get involved at WSU Tri-Cities, stay connected to the sports you love, build friendships, gain leadership and teamwork skills and balance your studies with fun. 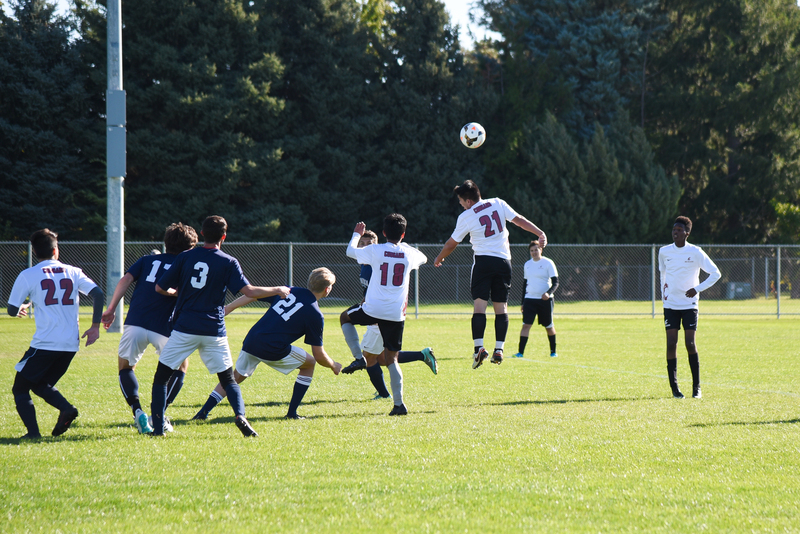 Current Club Sports that are offered include Rugby, Men’s Soccer, Women’s Soccer, Women’s Volleyball and Men’s Boxing. 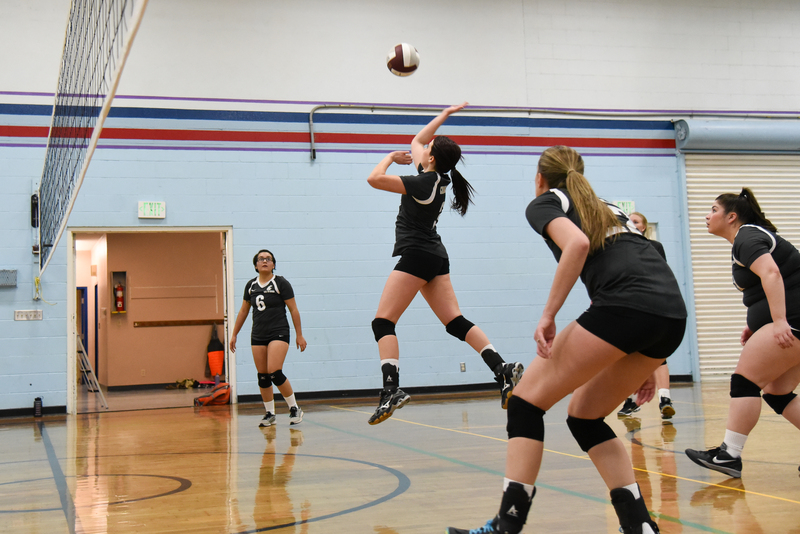 Interested in starting a new Club Sports team? Contact the Campus Recreation Team to learn how to start one! The men’s soccer season has concluded for the Fall of 2018. They will return in Spring 2019 for tournament play. If you’re interested in joining the team or getting more info about the upcoming season contact Team President Ahmed Abdi at ahmed.abdi2@wsu.edu. 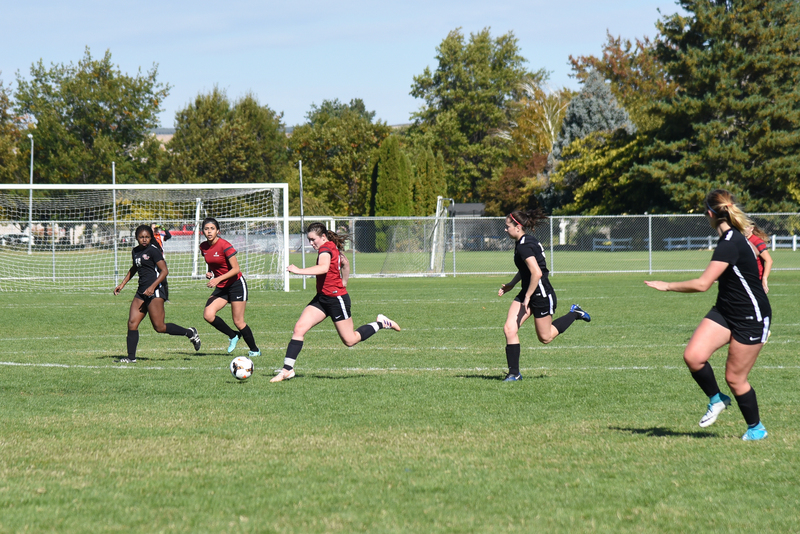 The women’s soccer season has concluded for the Fall of 2018. They will return in Spring 2019 for tournament play. If you’re interested in joining the team or getting more info about the upcoming season contact Team President Riley Santo at riley.santo@wsu.edu. Home of the 2016 NCRC Champions! 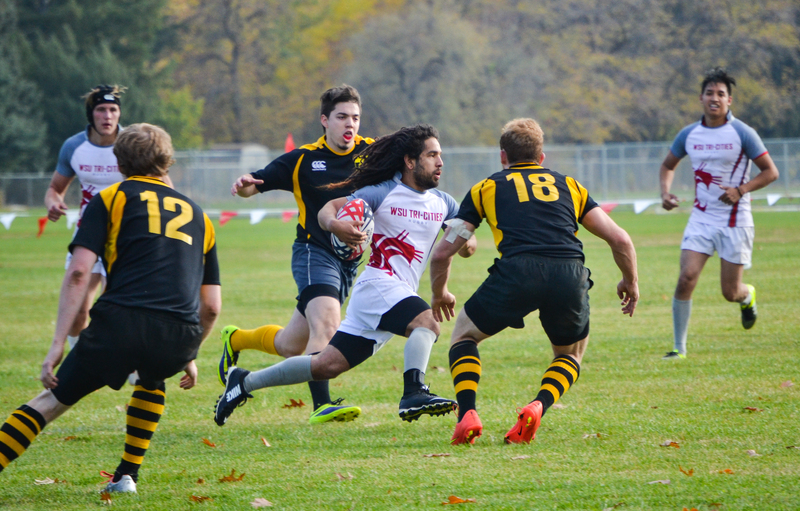 The WSUTC Men’s Rugby club participates in both 7’s and 15’s rugby. 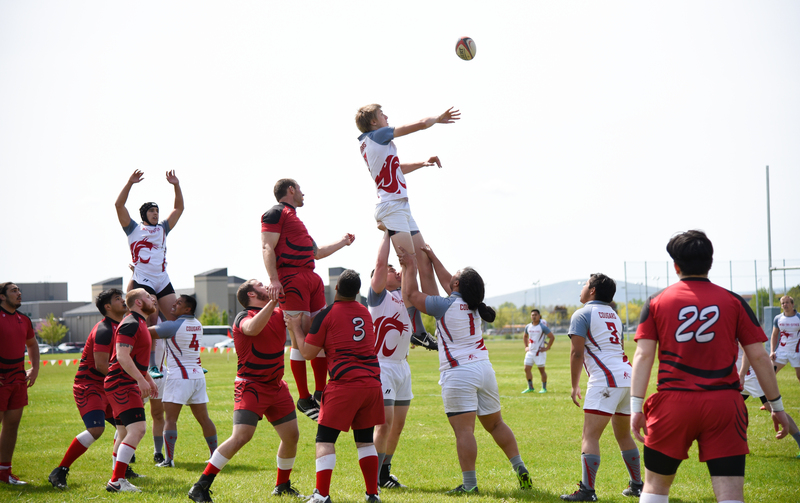 The team will return in Spring of 2019 to participate in the NCRC against schools like EWU, WSU, Gonzaga, and University of Idaho. To get involved email rj.aubert@wsu.edu. 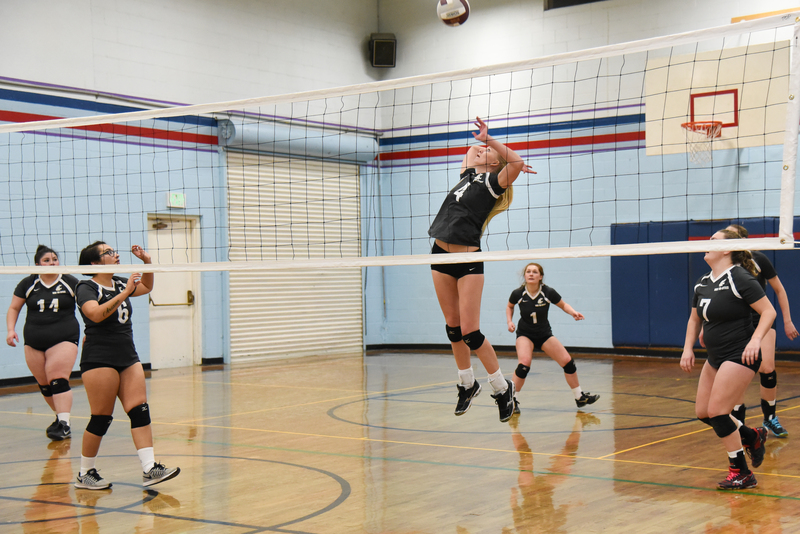 Women’s Volleyball tryouts occur every Monday and Wednesday night in the month of November at the Kennewick Activities Center. Practices run from January-March with the season beginning in Late-January. 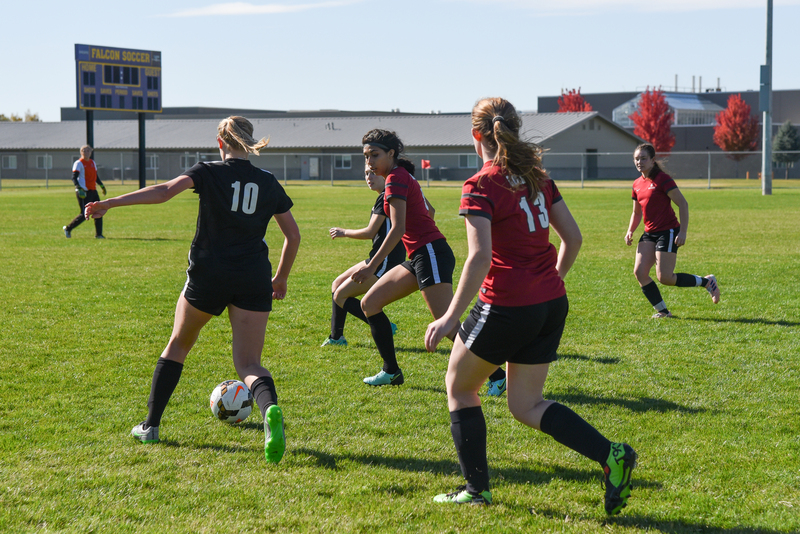 Opponents for the 2019 season include WSU, UW, EW, Gonzaga, University of Idaho, Boise State, Oregon State, and University of Oregon. If you’re interested in joining the team email President Trinette Nadile at Trinette.nadile@wsu.edu. 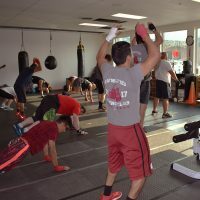 The WSU Tri-Cities Boxing Club is open to Men and Women! They welcome participants of all skill levels and aspirations. 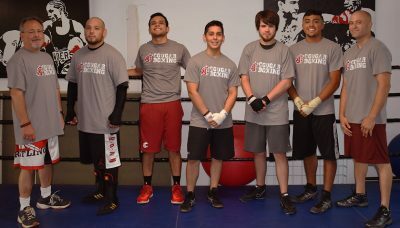 The club participates in USA Boxing’s collegiate division and has participated in events in Yakima, Seattle, and Reno, NV. If you’re interested in getting involved email coach Ryan Bonello at ryanbonello8@gmail.com.